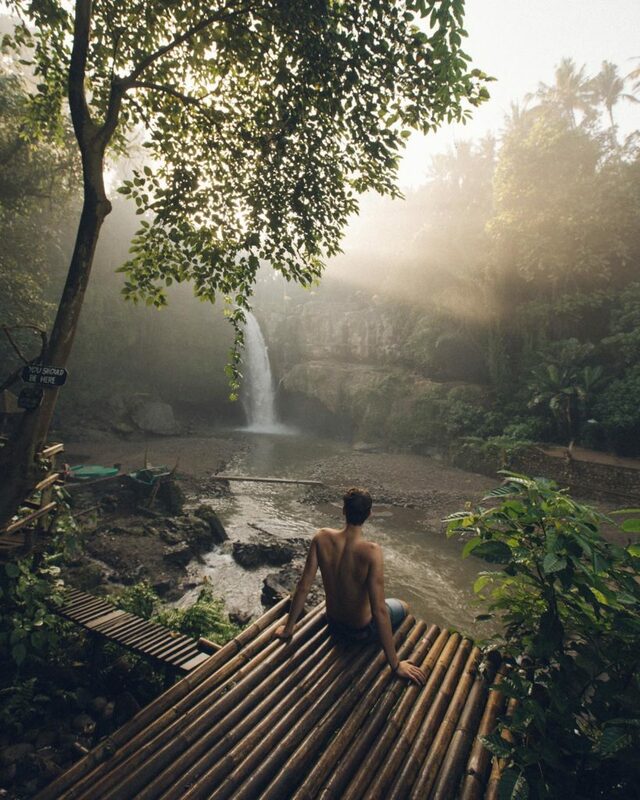 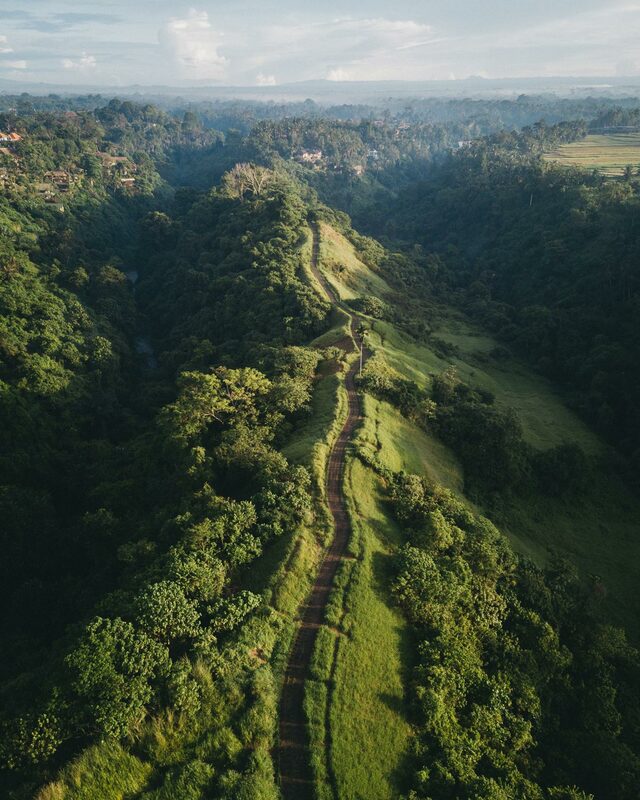 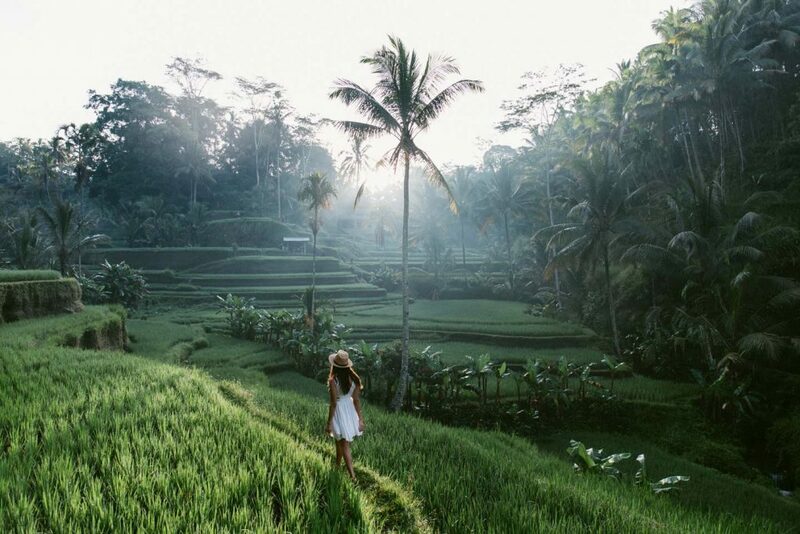 Ubud is the veins to Bali’s cultural heart. 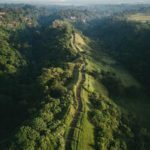 It’s in the tranquil paddy fields, majestic mountains, fresh waterfalls, and its thriving art scene. 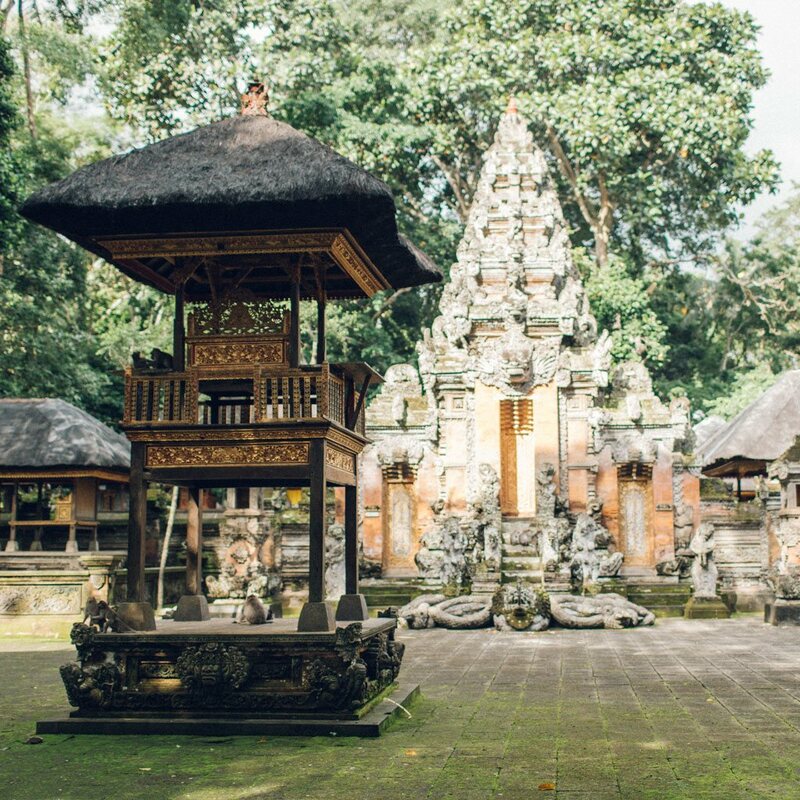 The centre of this traditional country town homes one of Bali’s royal families, whose glorious palace you can visit. 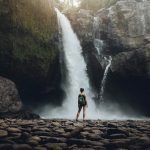 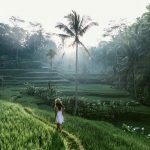 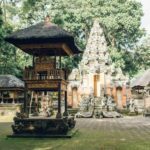 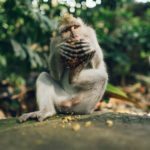 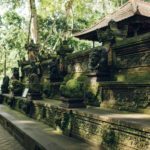 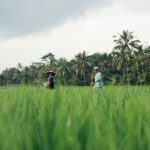 You can find a plethora of activities and attractions in the Ubud area that showcases Bali’s raw beauty and traditional values - art and culture - making it perfect for a Bali photography tour. 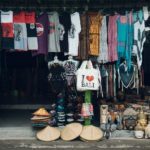 Surrounding villages of Campuhan, Penestanan, Peliatan, and Batuan communities are known to specialize in crafts and woodcarving. 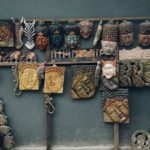 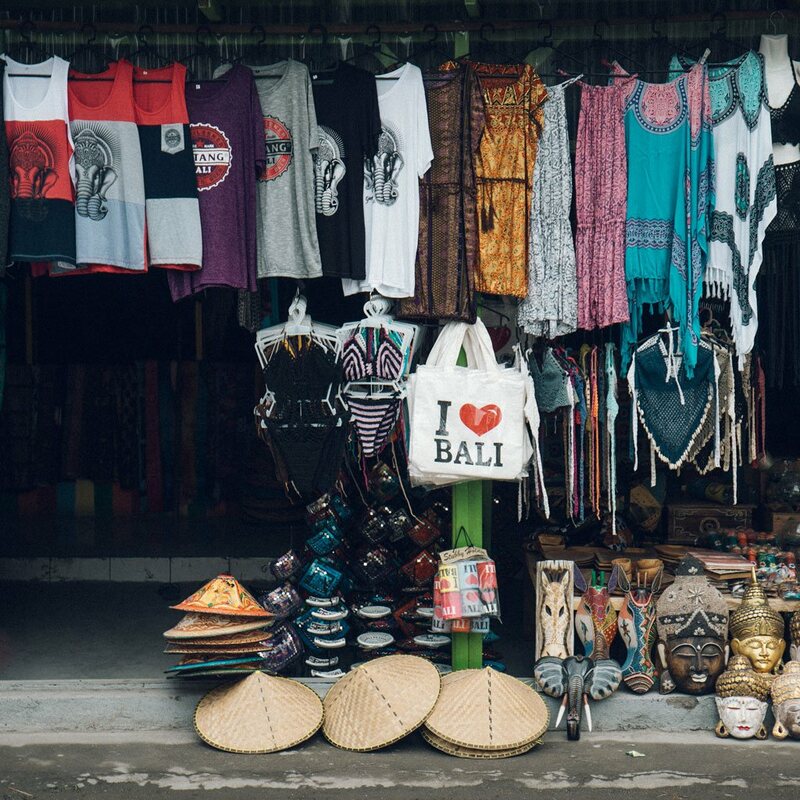 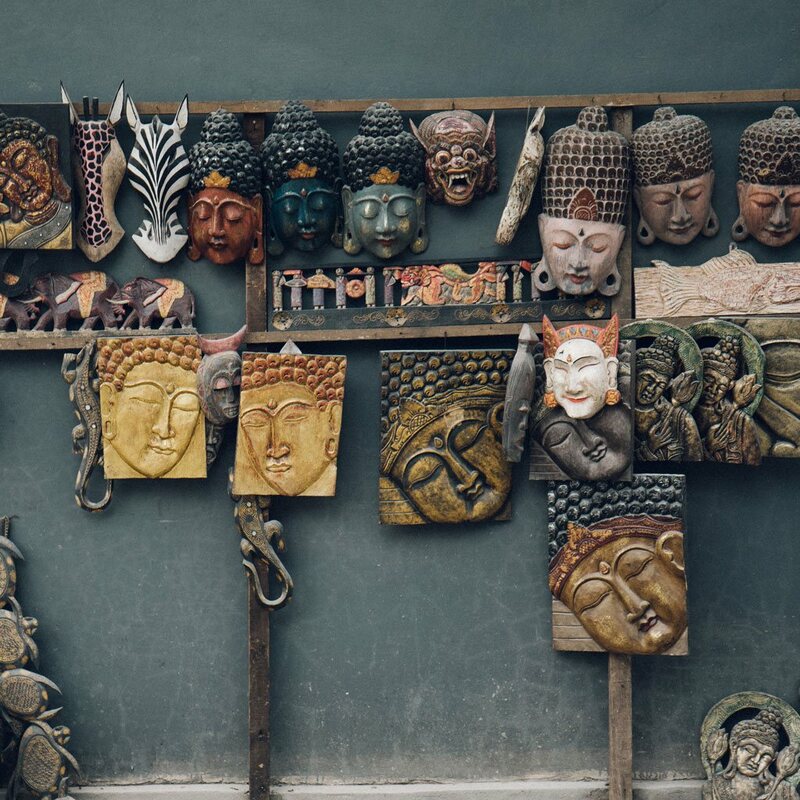 Expect to find numerous shops selling antiques, textiles, paintings, woodcarvings, jewellery, and more in Ubud. 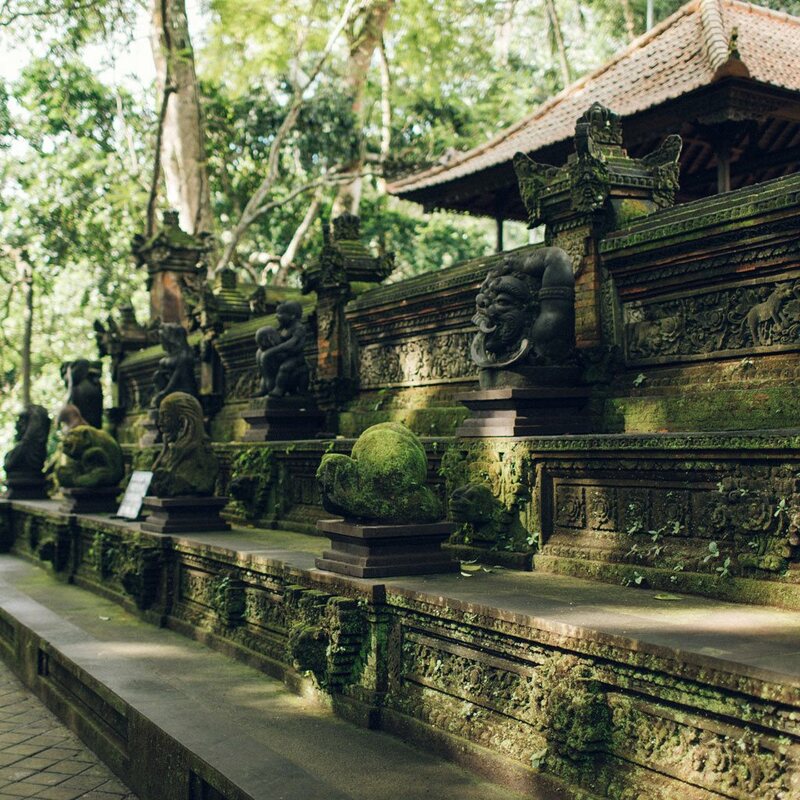 On Ubud’s main street sits the best art museums, studios, and galleries in the country. 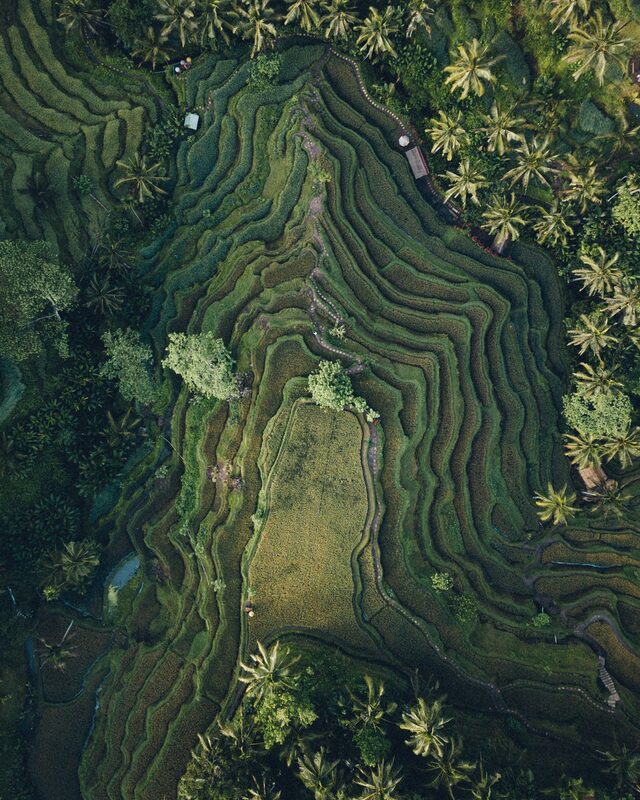 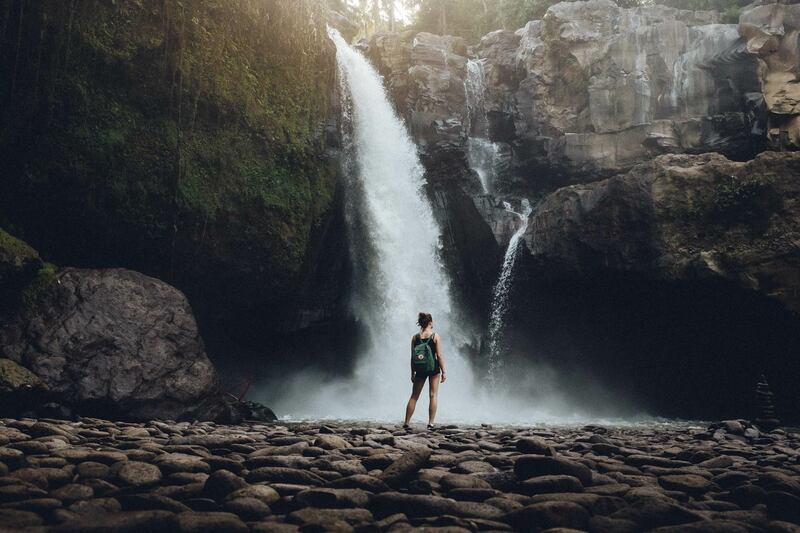 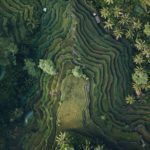 This Ubud trip will have you experience its natural beauty, such as the iconic rice terraces, waterfalls, art markets, and temples. 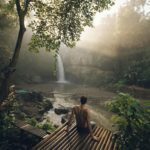 Contact me if you have any special request.